John McKee and Mike Metheny grew up in a Kansas City suburb called Lee's Summit. As children of the l950s and '60s, they, along with other members of a tightly knit group of friends, shared rites of passage and savored life in small-town Missouri. 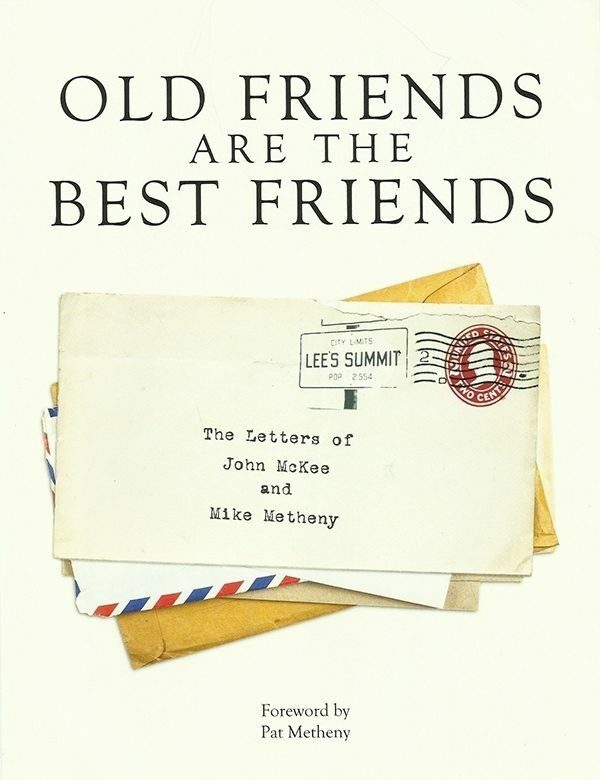 As adults, John and Mike went their separate ways, Mike to Boston to pursue a career as a professional musician and teacher, John never leaving Lee's Summit or the family lumber business, but they remained in touch with a written correspondence that lasted over ten years. It was a dialogue that evolved into an open-ended forum for a wide range of thoughts and opinions, a conversation-by-mail about everything from impressions of different books, movies and pieces of music, to their opposing views about religion and politics. In the late 1980s, their letters increased in frequency and intensity, and just about any subject was considered fair game. Childhood reflections, former girlfriends, current events, philosophical considerations and observations, the poignant, soul-searching and occasionally humorous accounts that come from everyday living... few topics were off limits. It was a cross-country tennis match that caused a decades-old friendship to remain rock-solid to the end. This correspondence did come to a close with John McKee's final installment written the day before his unexpected death. It was a last letter handed to Mike by the minister at John's funeral that served as a powerful if not prophetic summing up of this prolific postal discourse. And it was a bookend to a life that had touched so many others.